On our way home from Iowa City’s annual Lammasfest, Ruby Sara and I (along with RS’s intrepid spouse) stopped by the Herbert Hoover National Historic Site to do something pretty unexpected: We paid a visit to a Goddess. You see, nestled inconspicuously amid the park’s weeping willows and replica buildings there is an amazing statue of Isis. As you can see in the image above, Isis is enthroned atop zodiacal symbols, holds a brazier, and is eerily veiled. We had all had a long day, so we didn’t stay long; but, RS left a coin at the Goddess’s feet and we took a moment to say hello. This little excursion of ours got me thinking: Why don’t I see pagans leaving offerings at public statues? 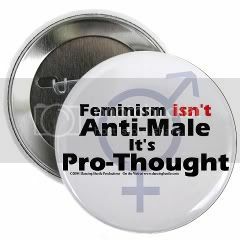 Wouldn’t that make sense? The concept even tickles the anarchist in me, a sort of popular reclaiming of urban spaces – religious squatting, perhaps. Time and again I hear pagans complain about having no worship spaces (“We need a temple, but we’ll never have the money!” is a common trope), and now I look around and see a city full of shrines just waiting to be used! The ancient Greeks, Romans, Egyptians, and Semites all revered statues in one way or another, and I say that we can, too. Interestingly, statues in the ancient world often changed usage: Though a given statue might be used by one people as the image of a specific deity, it might be appropriated by newcomers and used as a generic apotropaic image. Or, a rather unremarkable statue (one left long ago in a deserted city, perhaps) might be taken up as the image of (or very body of) a specific God. Sometimes, a statue of a given God could be taken to represent an entirely different figure by a new population. The re-use (or hijacking) of statues is as old as urbanism! Did you know that outside the Chicago Board of Trade building there are two statues, one of “Industry,” the other of “Agriculture“? Why not leave a few coins at the feet of either of these two Goddesses? I’m talking about making each of these statues into a shrine, a place where the passerby might send up a prayer to Ceres for prosperity, or leave a chunk of bread for one of Hephaestus’s daughters (and the homeless, perhaps). I’m talking about creating a living urban polytheism, right here in Chicago (or any other big city), based on existing sites. Don’t get me wrong, I’m not saying that every statue in the city needs to become a cultic site, but some could. And remember: It doesn’t always have to matter why the statue was put there in the first place, or what it’s called now. 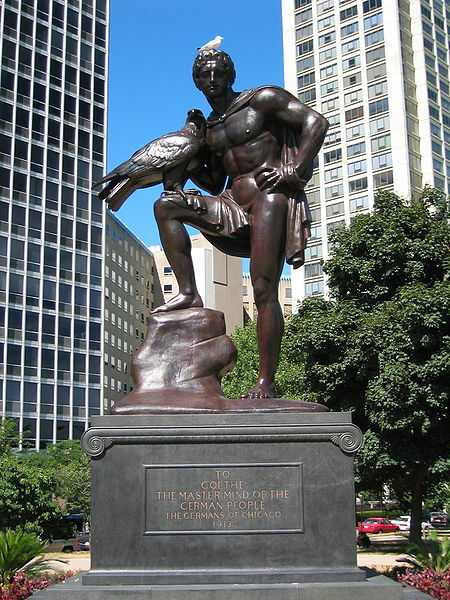 For example, I happen to think that the so-called “Goethe monument” in Chicago would make a pretty good shrine to Apollo – What do you think? 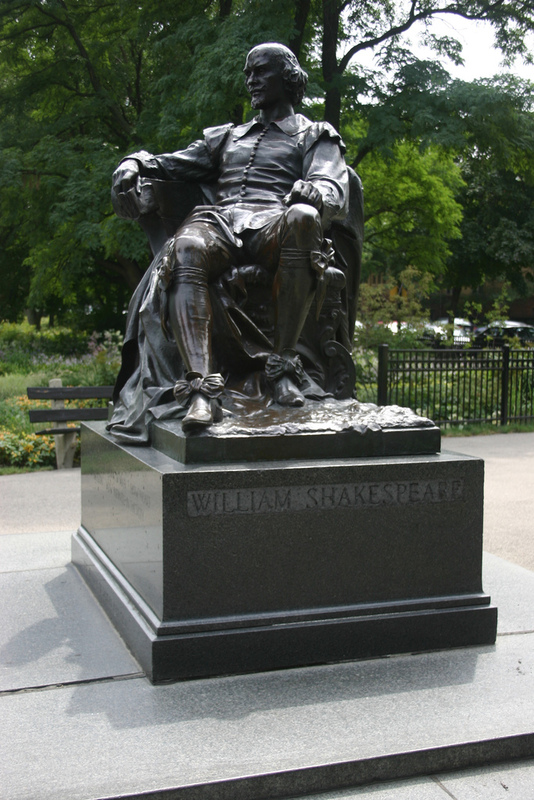 Nor do the new shrines need to be “pagan” at all: Going off of what I was discussing in The People’s Saints, why don’t all the city’s thesbians go out and leave offerings at Shakespeare’s feet? I realize that this isn’t necessarily everyone’s bag, but I’m curious if anyone has thought of the same thing. Do you leave offerings at any public statues? Do you think pagans could start doing this more often, and more visibly? Pagans probably do worship at and leave offerings at many public statues of deities and quasi-deities. And in parks and public spaces. When improvised worship activities around “found” altar works and statues in public spaces draw too much attention to themselves, however, legal and bureaucratic agencies may mobilize to assure religious fairness. This is what happened to more or less spontaneous ceremonies in San Francisco’s Golden Gate Park. I left an offering for Odin at the door to the Library of Congress. It was pretty great to have an actual, pre-built beautiful depiction of him in public. 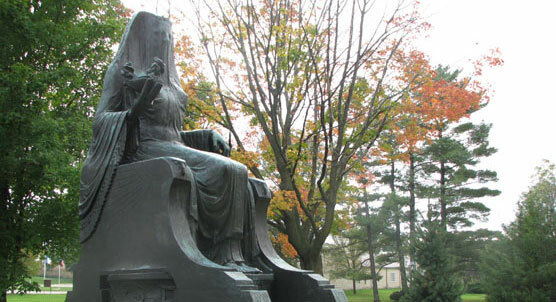 I know that folks do leave offerings at the Nashville Parthenon, and of course the statue of Athena at Bryn Mawr has received cult for decades, especially around exam time! 🙂 I bet it happens elsewhere and to other Gods as well… there’s a wonderful statue of Dionysos at Brookgreen Gardens in SC, for instance, where I have left a coin before and doubtless will again. Just wanted to say – I do this, have done so for many years. Not just at overtly ‘pagan’ statues, but at statues of local heroes (in the Greek sense of the term) and other prominent figures. In my hometown, there was a classical statue of Victory, one of Longfellow (who lived there for a time), one of dolphins that I sometimes used for Apollon. And a special case – a statue of a lobsterman that became like a genius loci of the city for us, and not only for us, as I saw other people leaving coins in his hands from time to time. There used to be a group in Boston who would make offerings at the feet of the giant teddy bear statue in front of FAO Schwartz, as a spirit of the city – seemed appropriate in a strange way. If anybody knows where it lands, let me know.